Beautiful side openwork knee highs for baby & child. 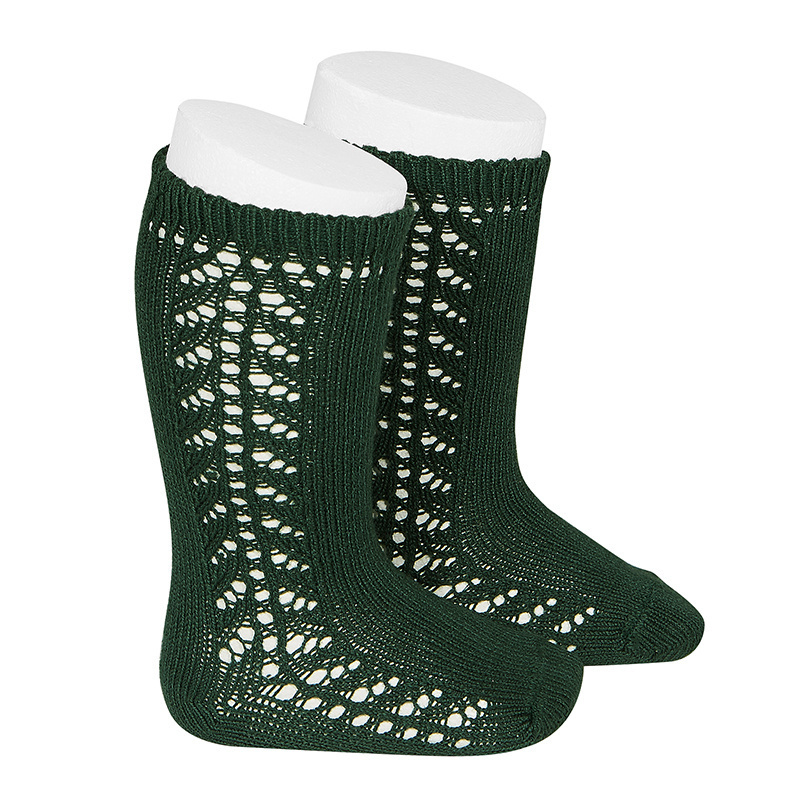 These warm knee socks are knitted in 90% cotton and look great in sandals and sneakers. Available in the smallest baby sizes up to shoe size 31. The Spanish brand Condor has been designing and manufacturing quality baby and children's chests in the most beautiful colors for more than 120 years. The leotards do not pill and have a permanently nice fitting fit. Designed and made in Barcelona since 1898.